Costa Rica at the 2018 Central American and Caribbean Games. Photo courtesy of Walter Vargas. Such fun was had at the 2018 Central American Caribbean Games last month! 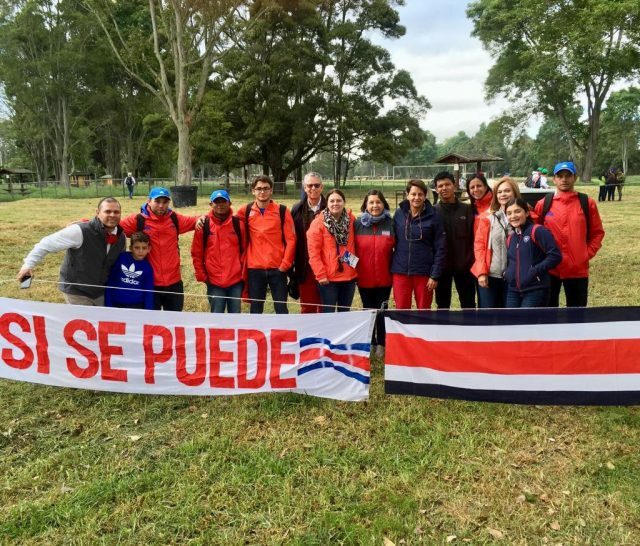 Pictured are members of the Costa Rican team, who were coached by Waylon Roberts. Together they finished fourth. It is a treat to see our sport growing and thriving around the world. Catch up on our report of the competition at this link.